Children under 16 and wheelchair-users go free. Parking is also free with disabled parking available. An annual season ticket is available for £18. This gives unlimited entry on normal open days for 2019. 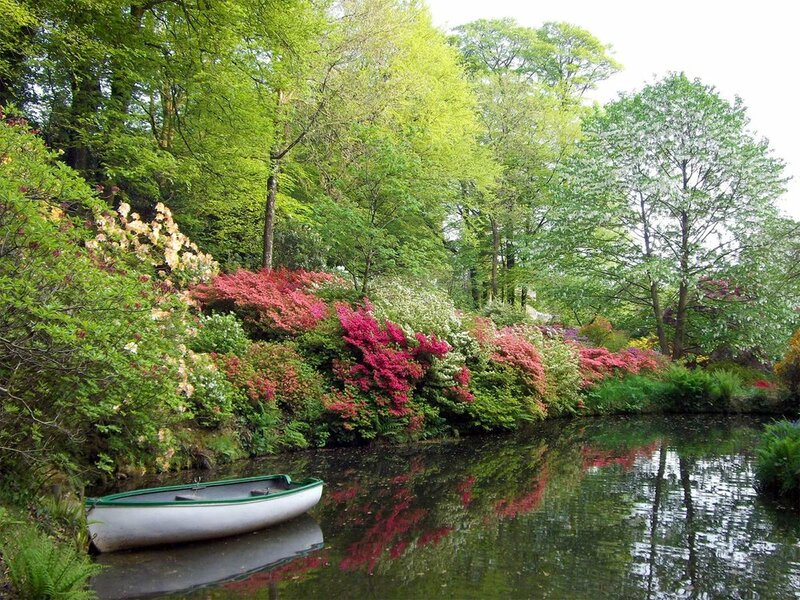 Lukesland is a 24-acre family-run garden in Dartmoor National Park, on the edge of Ivybridge, in the South Hams, Devon. Set in the picturesque valley of the Addicombe Brook, Lukesland is well-loved for its wonderful range of spring and autumn flowering shrubs and specimen trees, some dating from Victorian times. It is also known for its friendly tea room, serving delicious home-made soup and cakes. Dogs are welcome on a lead and there is a trail for children. Our gardens are located near Ivybridge on the edge Dartmoor. Use the link below to get direction on Google maps or for written driving directions. The Watermark photographic competition is back in town this year and there has never been a better time to get your camera out than spring at Lukesland! Our new tea room has undergone major refurbishment adding more seating, a fully fledged kitchen exhibition space.